Nicky created a fantastic easy to utilize website for DCEPS. Nicky has a collaborative and inclusive design style, she is extremely helpful and showed a high level of expertise in web design. She is a great resource for our school and is only an email away. Great guidance, knowledge and coaching skills. 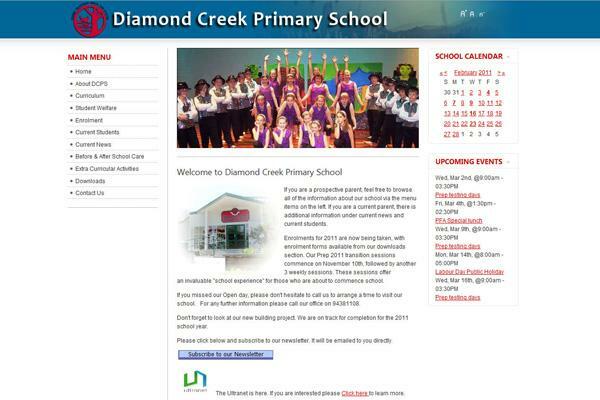 Our webpage is an excellent entry point to our school community. It is easy to access and provides a vibrant showcase of our school activities. Nicky is extremely professional in all aspects of her work, has great communication skills and is very patient and helpful. She helped me enormously and still guides me when needed. 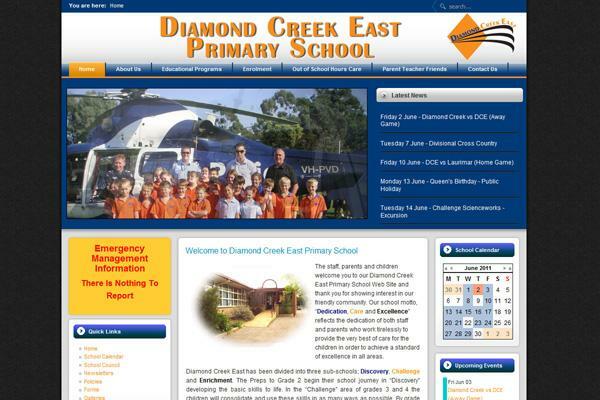 Nicky provided creativity, expertise and high quality outcomes when designing our school's website. Her interpersonal skills were excellent as demonstrated by her effective training of school personnel. She displayed reliability, integrity and the school community were delighted with the results.